Powered by SMART CX, PermataMobile delivers new banking experience that allows you to bank anytime, anywhere right from your smart phones in a smarter way. To start, register your PermataBank account in PermataMobile or login with your existing PermataNet User ID and Password. 3. Pay your utility bills, credit card, installment, tickets, etc. 8. 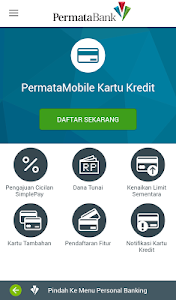 Enjoy PermataMobile Credit Card features: Credit Card info, Simple Pay, Cash on Call, etc. 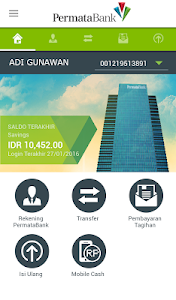 Download PermataMobile now and enjoy smarter banking experience with us. • Minimum requirement OS 4.0.3 and up. 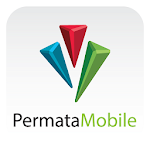 • This version of PermataMobile only runs on unmodified OS versions. 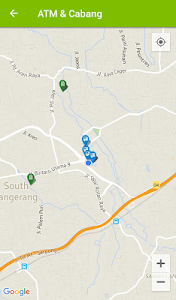 If your device is rooted/jailbroken, you will be directed to PermataNet from your mobile browser.